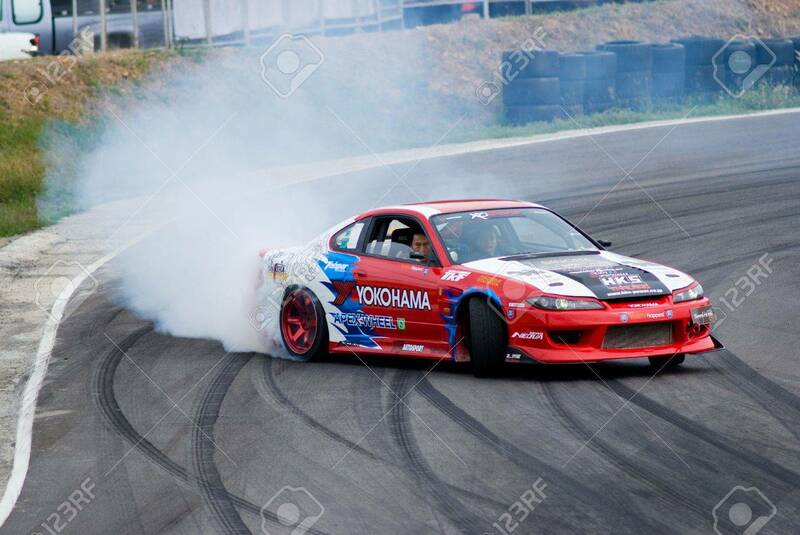 PETCHABURI, THAILAND - MAY 16: Participant In A Drifting Competition.. Stock Photo, Picture And Royalty Free Image. Image 7006690. Stock Photo - PETCHABURI, THAILAND - MAY 16: Participant in a drifting competition at the Kaeng Krachan Circuit near Cha Am in Petchaburi, Thailand May 16, 2010. PETCHABURI, THAILAND - MAY 16: Participant in a drifting competition at the Kaeng Krachan Circuit near Cha Am in Petchaburi, Thailand May 16, 2010.